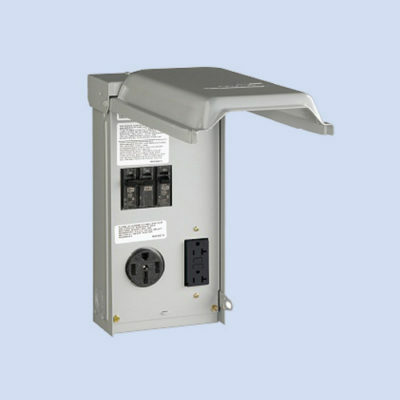 If you are looking for unmetered 30/20 amp RV service, Milbank has been manufacturing electrical products for 90+ years. 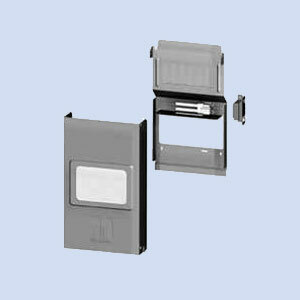 Constructed of galvanized 16 gauge steel, this 30/20 Milbank post-mount surface box is NEMA 3R rated for outdoor use and finished with a gray polyester powder coat. The hinge cover swings up to open and can be locked. 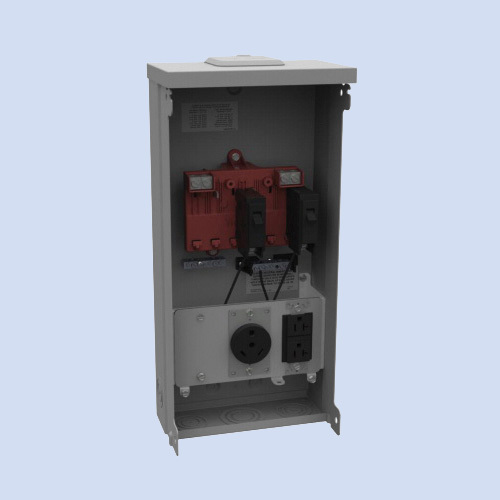 Units come factory wired with copper and are assembled with breakers and receptacles installed and has loop-fed lugs. Canada cUL approved. 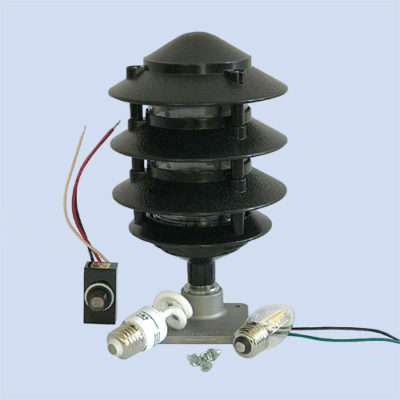 Options include LED or fluorescent light, photocell.